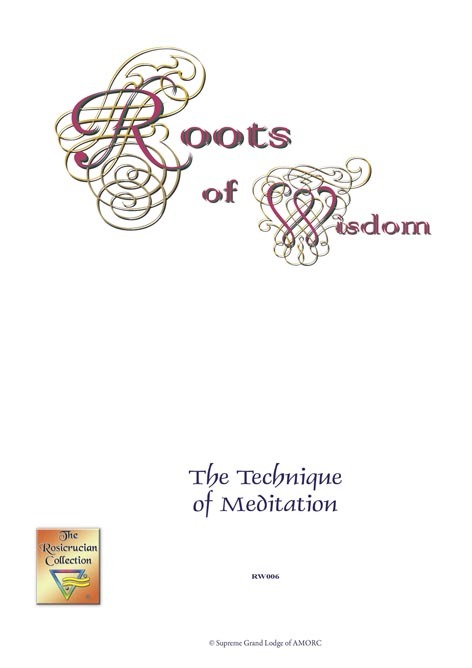 This booklet details the various techniques of Meditation. In meditation you are endeavouring to change the level of your consciousness. You are attempting to use another state of consciousness but you do not anticipate what will manifest. In meditation you hold no limited thought definitely in mind as in contemplation, but allow the soul to lead you on to experiences of sublimity and Light.